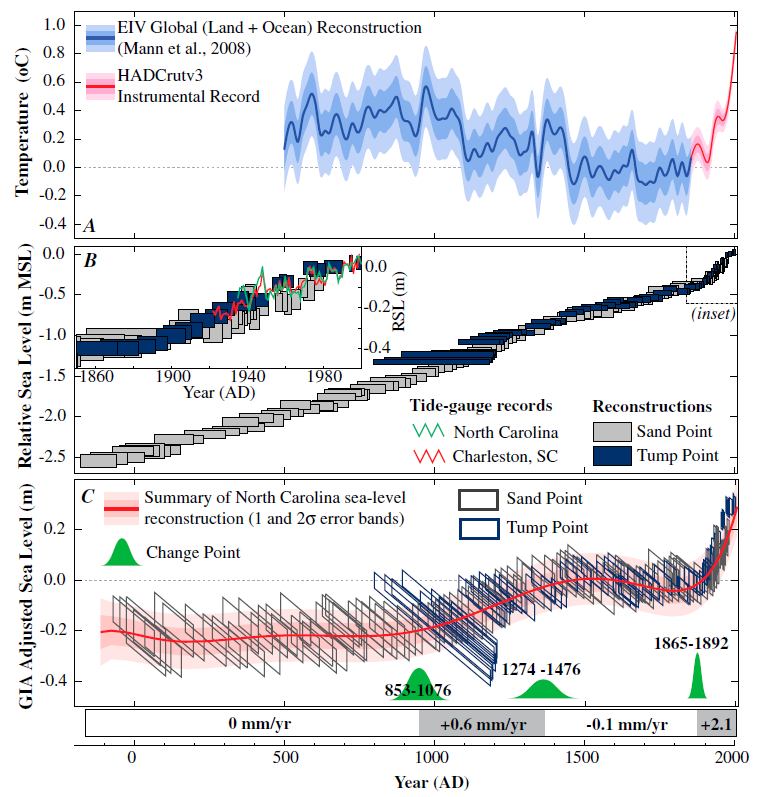 You are here: Home / Climate / Zombie science: the Hockey Stick lives! Zombie science: the Hockey Stick lives! See Watts Up With That? for the full press release. « New Zealand Climate Madness: PM John Key says "our ETS worked"
Must be all that viagra. I wonder, will Mann call a physician if his hockey-stick stays erect for more than 4 hours? It’s “Return of the Living Dead” – and the question is – how do we get it back into the ground? According to the latest, that mean today’s reports. The US oceanographic institute ESTIMATES raise of 0.3mm but are actually not sure as apparently the continents still continue to raise due to isostatic adjustment following the end of the last Ice Age some 12,000 years ago! Actually there is a very good chance of sea level decline according to that report as the rising continents generate more volume in the oceans. I suspect that such wisdom and solid facts will be far too much to understand for the Bogan Queen and her Court of Charlatans led by Garnaut and entertained by Court Jester & Jet Setter Flannery with their newest kid on the warm block, hot world pin-up girl Anna Maria [snip]… yet another Climate “expert”.